Buying a home is a long and difficult process, we can help you decide on what to look out for in the ever so changing real estate market. Our Easy-to-use mortgage calculator helps you calcultae payments, know how much your monthly payment is for your mortgage, and much more! Welcome to Power Source Real Estate, INC.
We specialize in buying and selling homes throughout Miami-Dade and Broward County, FL areas! If you are a buyer or seller who lives near Miami-Dade and Broward County, FL areas, or if you are looking to relocate to our area, we are happy to assist you! Real estate is one of the largest and most exciting investments one can make. We are here to make sure that your process is a fun and rewarding one! Our website is geared toward our local areas of Miami-Dade and Broward County, FL areas. We are a specialists in our community and we would be happy to help you with all of your real estate needs! Are you looking to Buy a Miami-Dade and Broward County, FL Home? We will take the time to listen to your needs and desires to help you find the home of your dreams. Please fill out one of our request forms so we can help you in detail! 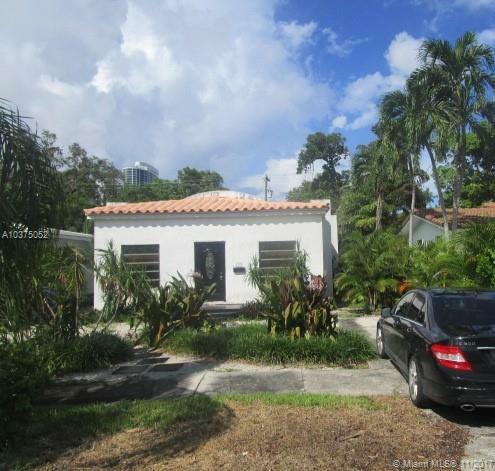 Are you trying to Sell your Miami-Dade and Broward County, FL Home? 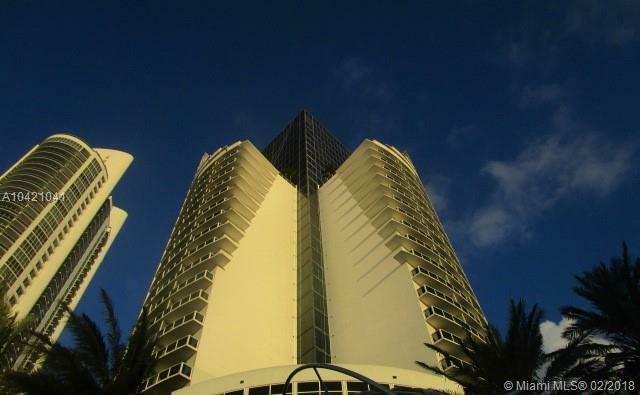 We are a licensed Real Estate Specialists and we are very experienced in both Miami-Dade and Broward County, FL. We know our markets inside and out, and will do my best to make sure you receive top dollar for your home! List your home with me for only 2% Commission with the Super Seller Package PARTNERED with the world wide auction company Xome.com. Super Seller Package is a revolutionary new way to sell your home. For just 2% commission, you will receive a full array of services from a top-rated local agent, your home will be placed in front of millions of motivated prospective buyers through the MLS and national real estate search sites,* and your home will be placed on the XomeÂ® Offer Marketplace, a real estate auction site where buyers can submit offers for your property online. You'll only pay a 2% real estate commission when your home sells. Click On This Site on How It Works! What Is Xome Super Seller?